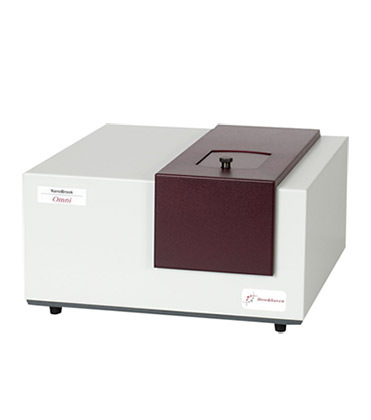 Brookhaven Instruments is a pioneer in the Materials Characterization, Particle Characterization and Stability Testing fields. The company produces top-quality analytical instruments used worldwide in research, development, process and quality control. 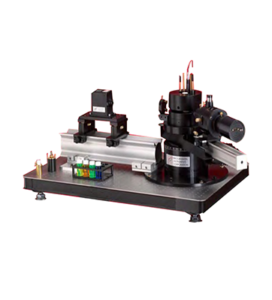 They specialize in characterizing particles from nm to microns for size, zeta potential, and molecular weight. Particle size and particle size distribution are often critically important parameters in the manufacturing process. 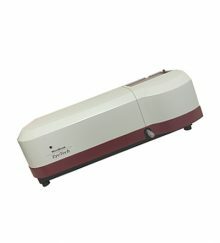 The company offers particle size analyzers utilizing dynamic light scattering (DLS), laser diffraction or disc-centrifugation, as well as zeta potential analyzers utilizing phase analysis (PALS) and molecular weight detectors for GPC/SEC. 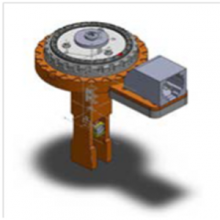 Brookhaven maintains a global position in the production of innovative, high-performance, yet easy-to-use instrumentation that also provides users with ultimate flexibility.